STUDIO There are 172 products. 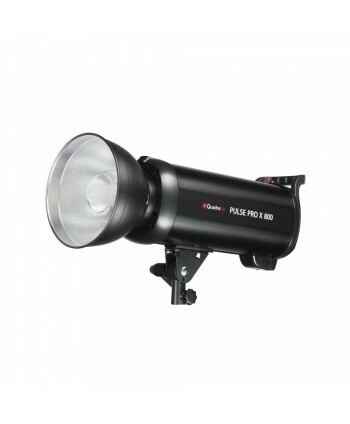 This adapter allows you to mount Quadralite softboxes onto your Profoto flash. 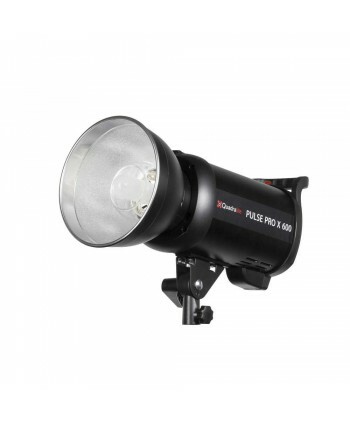 It easily replaces the original Bowens mount used in our softboxes and expands its compatibility with all Profoto lights and heads. 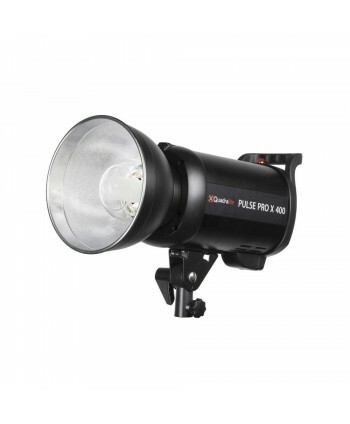 This adapter allows you to mount Quadralite softboxes onto your Elinchrome flash. It easily replaces the original Bowens mount used in our softboxes and expands its compatibility with all Broncolor lights and heads. 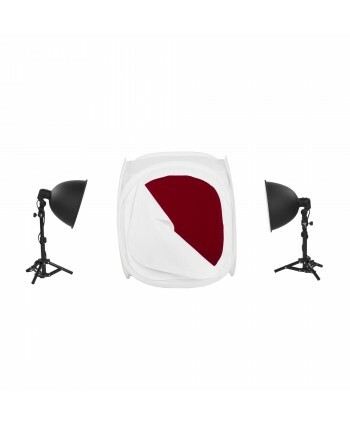 This adapter allows you to mount Quadralite softboxes onto your Broncolor flash. It easily replaces the original Bowens mount used in our softboxes and expands its compatibility with all Broncolor lights and heads.